Congrats to Denise & Roz - Five Star Award Winners yet again! - Scarsdale Premier Insurance Agency | Advocate Brokerage Corp.
Congrats to Denise & Roz – Five Star Award Winners yet again! Advocate Brokerage Principals Repeat as Five Star Award Winners. 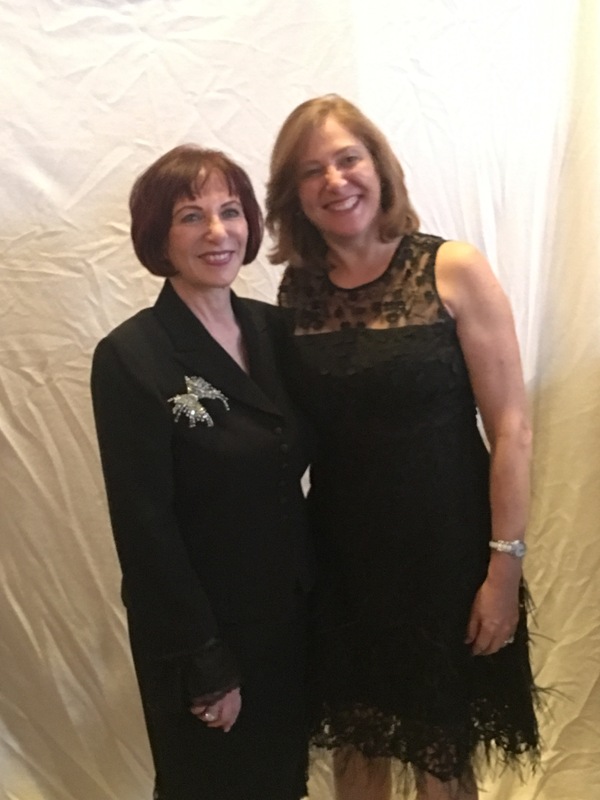 Westchester, NY – Denise Koslowsky and Roz Binday, principals at Advocate Brokerage have again been honored with the Five Star Award by Five Star Professional. They received the Westchester Five Star Home/Auto Insurance Professional award for providing the highest in service and overall satisfaction again in 2016. This is the fourth year in a row that they have received this designation. Each year, the Five Star Distinction from Five Star Professional is given to the elite few insurance and mortgage professionals who score in the top 1% in Westchester for client satisfaction. All winners are independently nominated for the award by area consumers. Recognition is then based on an anonymous survey of homeowners in a geographic area. Each respondent is asked to evaluate only professionals with whom they have worked and would recommend to a friend.